The Tokyo, Japan-headquartered tech company, Fujitsu, has announced in a press release that it is adding a trio of new devices to its Lifebook Series of portable computers. The full-size E752, the thin and light S752 and the high-performance 13.3-inch S762 are reportedly aimed at business professionals on-the-move. 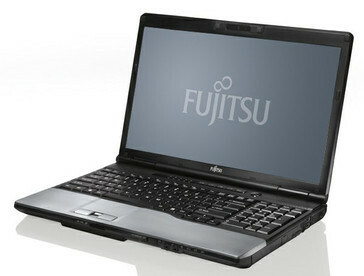 According to the manufacturer, the laptops are now available for purchase with starting prices of $879, $899 and $999, respectively. 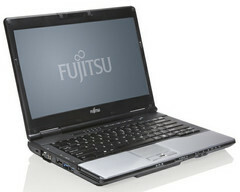 All three notebooks can be configured with a choice of third generation Core i5/i7 central processing units. The data sheets indicate that users are provided with up a Quad-Core Intel Core i7-3612QM chip operating at a base frequency of 2.1GHz (goes up to 3.1GHz via Turbo Boos technology). Furthermore, Fujitsu’s latest business laptops all feature a modular bay that presumably allows you to detach the optical drive and add a second battery (up to 15.5 hours of runtime with two batteries installed). 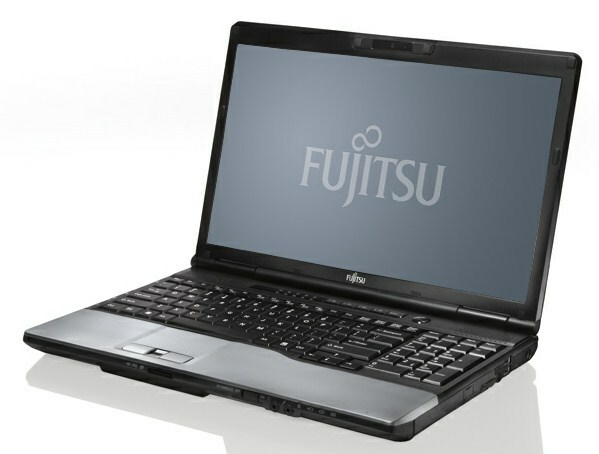 The 15.6-inch desktop replacement Lifebook E752 model comes outfitted with up to an anti-glare LED-backlit widescreen display of Full HD native resolution (1920-by-1080 pixels). Moreover, it houses up to 16GB of 1600MHz DDR3 RAM and up to a 500GB HDD accompanied by an SSD SATA3 drive or a 32GB mSATA SSD cache with IRST (Intel Rapid Start Technology) for fast boot and resume times. Next in line is the Lifebook S752 that sports a 14-inch panel with a maximum supported resolution of 1600-by-900 pixels (HD+). Weighing 2.3kg, the laptop can be equipped with Intel’s vPro platform for enhanced security, WWAN antennas and a Blu-ray Burner. And last but not least, the light (3.7lbs/1.67kg), thin and powerful Lifebook S762 offers a 13.3-inch LED-backlit HD (1366-by-768 pixels) widescreen display, a magnesium-alloy cover, WWAN support and an optional, discrete NVIDIA GeForce GT 640M LE GPU (28nm, Kepler architecture) with 2GB of DDR3 VRAM. Common features of the three notebooks include a 64-bit Windows 7 Professional operating system, a spill-resistant keyboard, dedicated Smart Card slot, optional fingerprint reader, HDD and BIOS password protection.